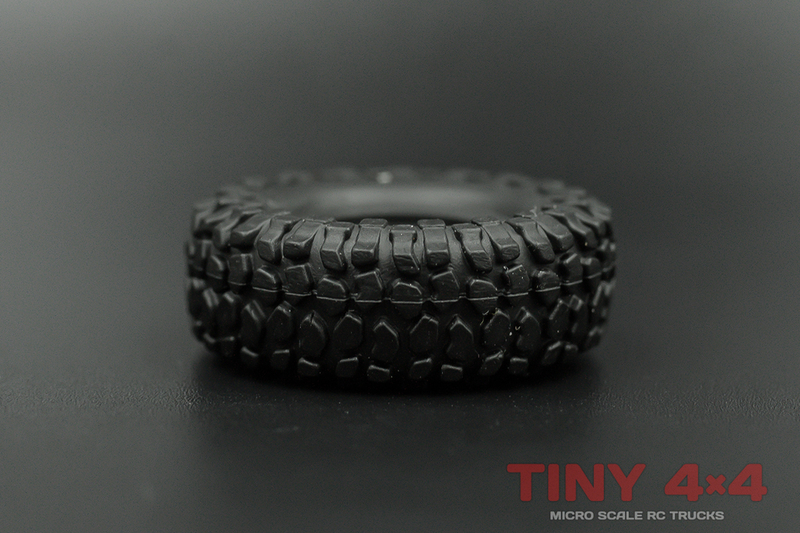 29mm Rock Crusher Single Tire for Orlandoo Hunter. 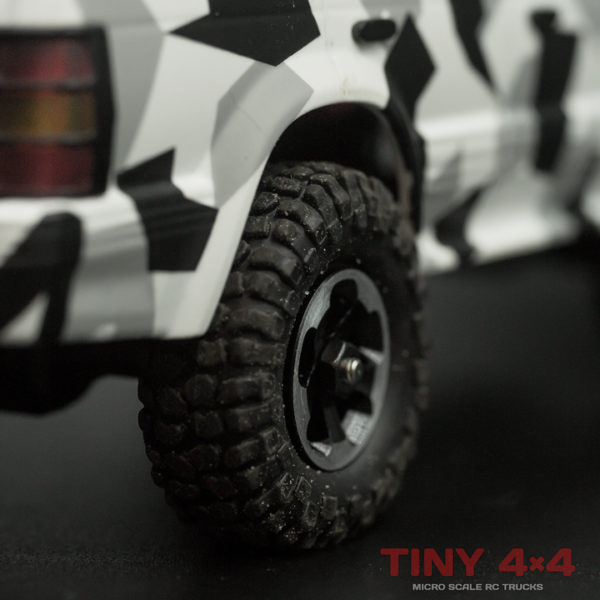 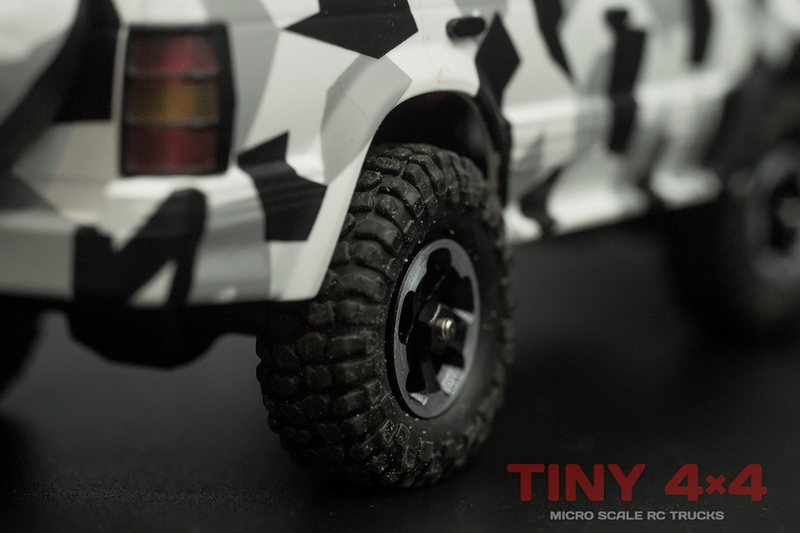 Improve the ground clearance, looks and crawling capability of your truck. 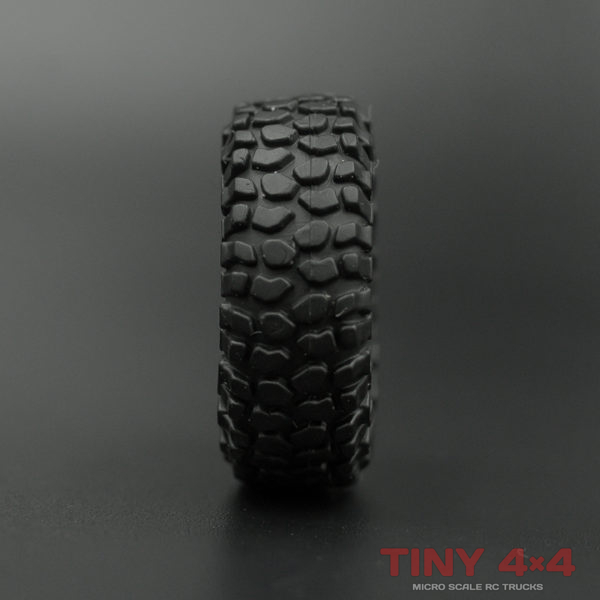 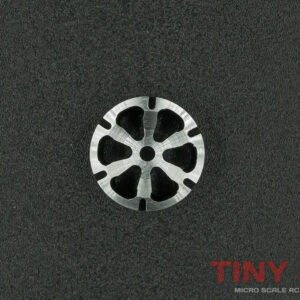 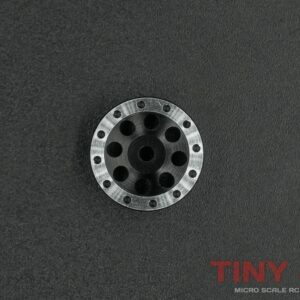 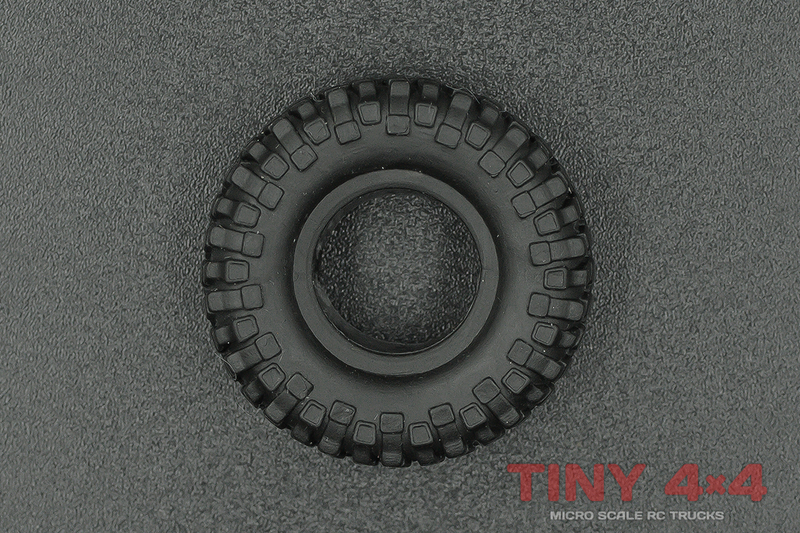 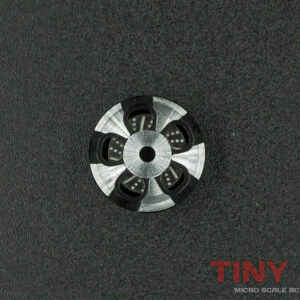 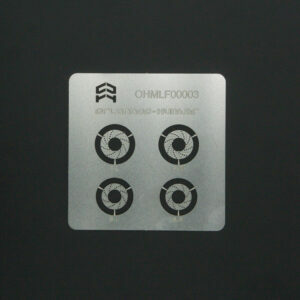 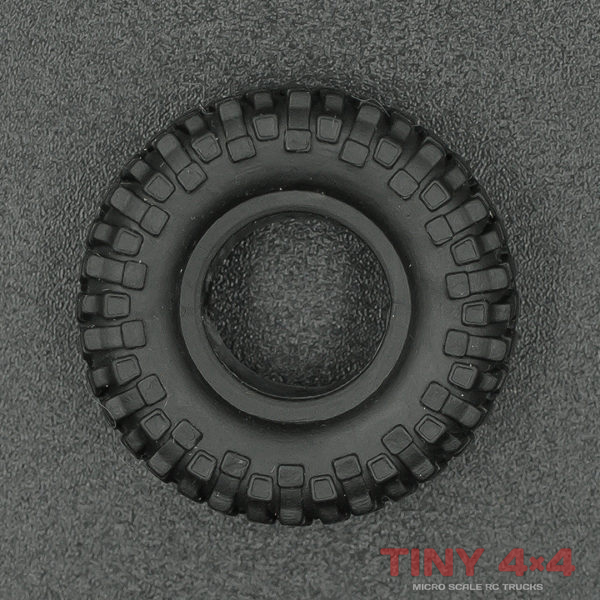 A larger outer diameter combines with an aggressive tread for increased traction. 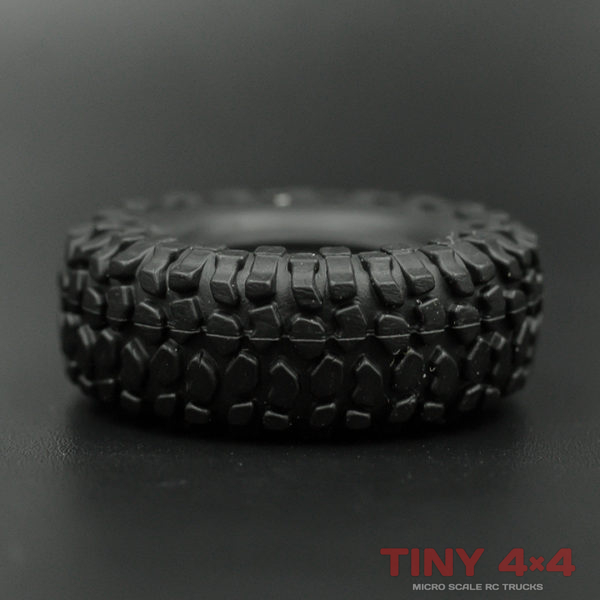 This tire fits all stock Orlandoo rims. 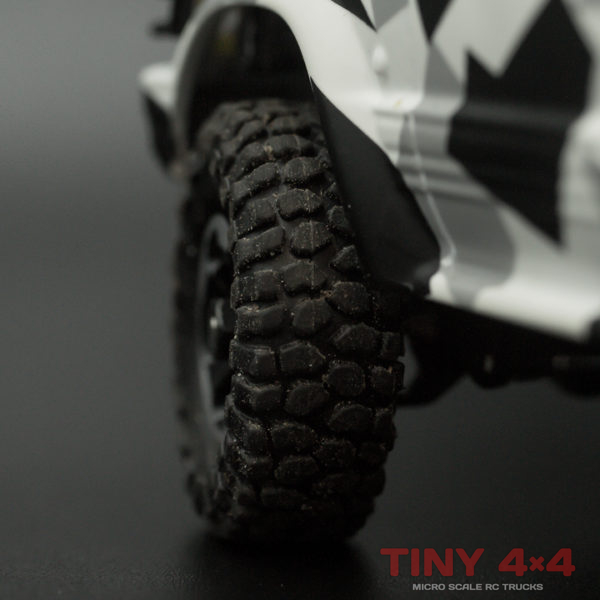 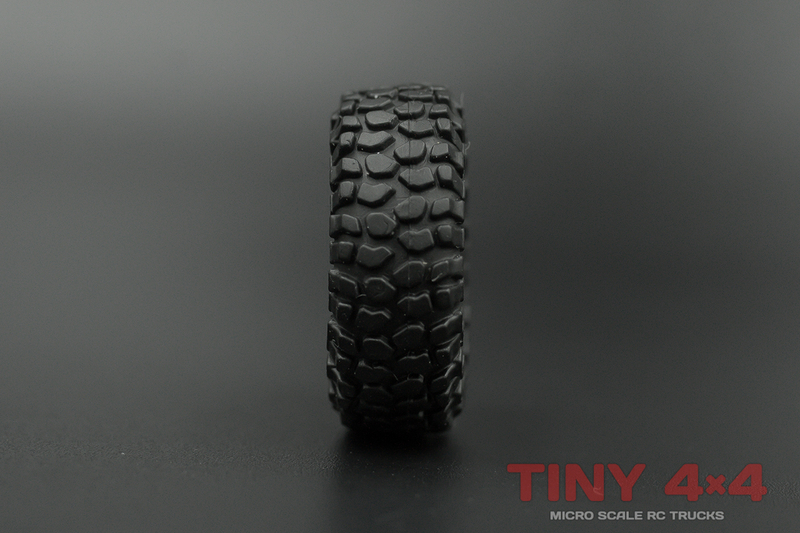 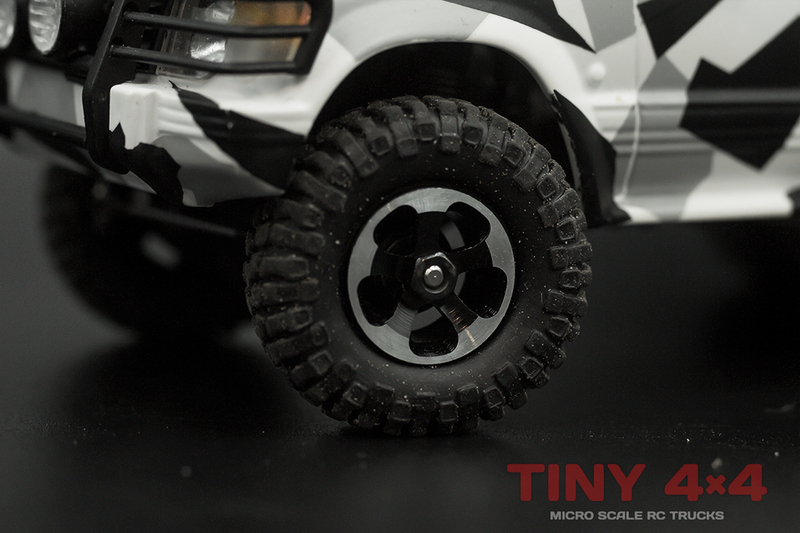 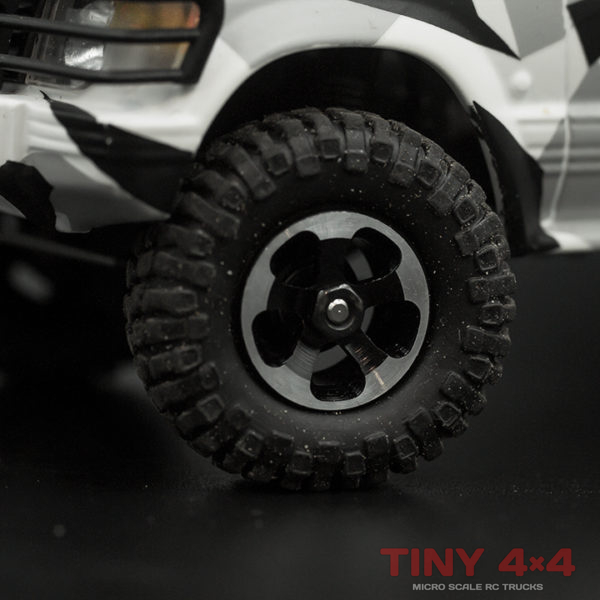 Very nice tires, bigger means more capable! 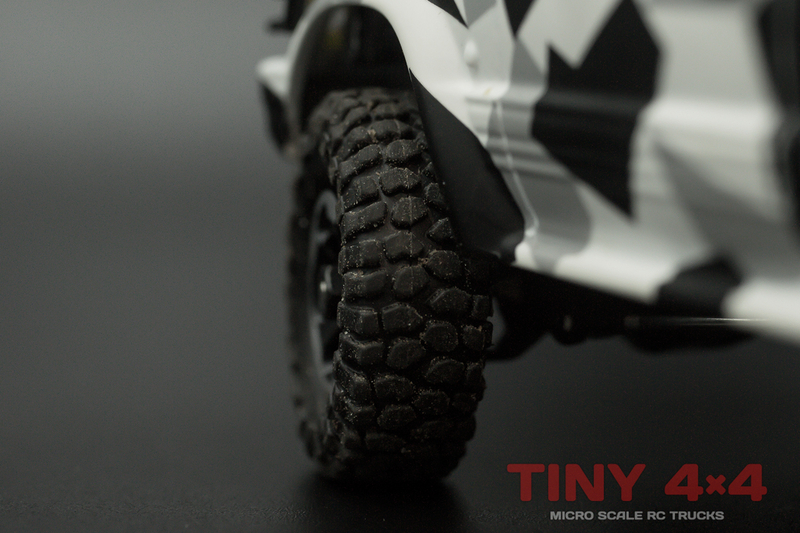 Soft compound and awesome grip on all conditions.